David Bass is one of America’s premiere golf equipment professionals. 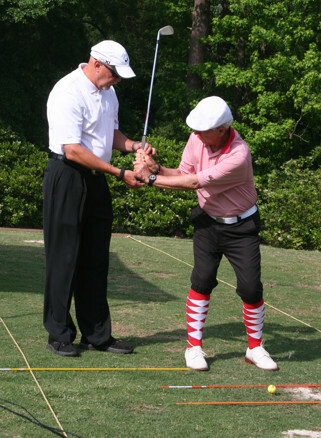 Internationally recognized as a master club fitter and golf swing coach. Serious amateurs, university coaches, and touring professionals have relied on David’s wealth of knowledge and 40 years or experience in the golf industry to help improve their game. David believes that combining golf swing analysis with state-of-the-art golf equipment fitting techniques to produce the best results on an individual case by case basis. A golfer’s techniques, physical attributes and goals are incorporated into the final design of a custom set of clubs for a client. After a 6 year break from the game, I came back looking to significantly improve my game by means of proper fitting and instruction. I had heard good things of David and I knew that I wanted a true fitting outdoors and not some cookie cutter approach that the big name stores utilize. Within 6 months of meeting David, I have already won twice and had numerous top 5 finishes playing in Carolinas Golf Association (CGA) and the Golfweek Amatuer TOUR. Thank you David for your evaluation and suggestions. I had previously spent money at Golf Tech but did not see improvement. When I learned about David I thought, I'll give it a shot. I have had my best round ever recently, breaking 80 and I owe that to David's tutelage. The difference is David's focus is on scoring and making adjustments not building a swing that mimicked a pro. I'm enjoying golf more than ever thanks to David. David was super easy to work with and extremely patience with me during my club fitting experience. I started out with a couple of lessons and he determined quickly a couple of changes, including clubs, that have improved my golf game and made it more enjoyable. I would highly recommend David if you are interested in a club fitting or golf lesson. He is knowledgeable and easy to work with through the process. I was introduced to David couple years ago with comment "he can fix or make anything you want" I found this to be true. I can get club repair where I live but drive 90 miles round trip to get perfection, sometime you find a one stop shop, go see David for your golf needs you will be very happy you did. David spent hours filming me from many angles, comparing me to tour pros, putting me in every type of shaft and head Mizuno had and came up with a setup he felt would allow me to start realizing my full potential... after 3 holes I was so impressed, I have never had 8 or more 5 to 8 foot putts. Thanks David. David has been my go-to man for club maintenance, fitting, and swing tips since I started playing golf. His unique ability to teach by mimicking your golf swing will accelerate your learning process. A permanent file is created for each new client as part of our long term commitment to our client's success. Feed Back from our Clients is part of the process. 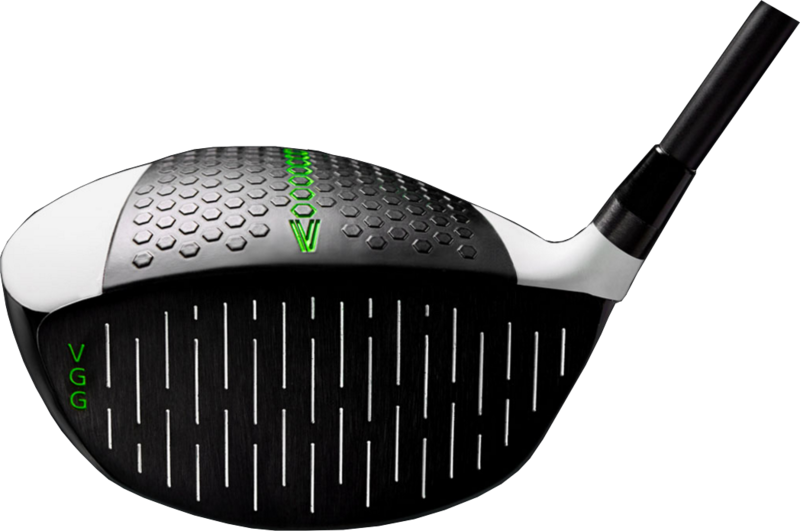 Your search is over for Solutions and answers to your Golf Questions, and Challenges. Whether you are just beginning or coming back to golf, we can help you get the very best start. We focus on the basic fundamentals of golf, while providing practical insight into the perfect golf equipment for you. Get started faster and smarter, while saving time and money with a customized learning plan. Stuck? Feel like you can't get better? We will eliminate all of your frustrations, address your misconceptions and create a positive plan of action for your golf swing and equipment. Receive peace of mind and never turn down an invitation to play golf for fear of frustration. David Bass Golf has worked with Tour Players, College Golf Teams, and Serious Competitive Golfers for over a combined 65 years. We fully understand the needs and demands of your personal golf game and every detail is taken seriously. No matter what your needs, We talk your language when it comes to Tour Level golf swing or Golf Equipment concerns.